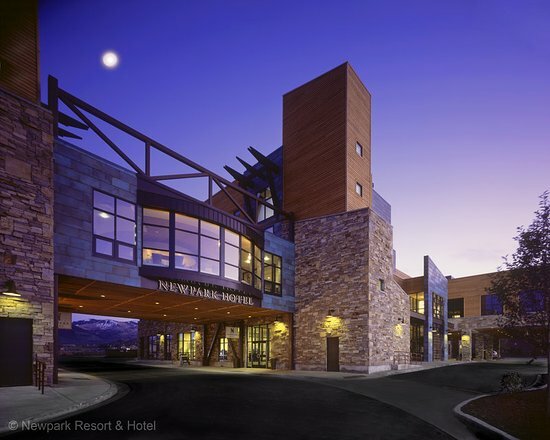 Poised at the edge of the scenic 1,200-acre Swaner Nature Preserve just minutes from the fabled ski resorts of Park City, Newpark Resort | A Destination Hotel is the centerpiece of the state’s first LEED-certified resort community. 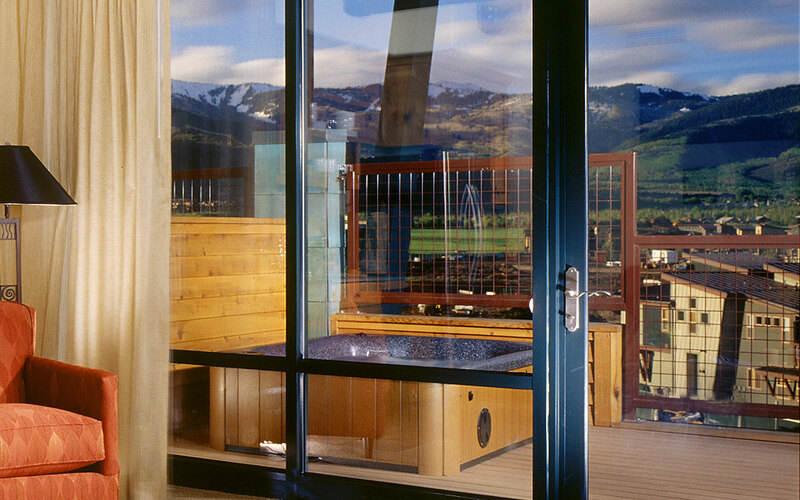 Blending contemporary luxury with easy access to world-class skiing and the summertime splendors of northern Utah, this highly rated hotel charms guests with thoughtful in-room amenities including gas fireplaces, heated bathroom floors and private decks with hot tubs. - Once within the 72 hour cancellation period, you will be charged in full for the cost of your original stay. Uncommunicated departures before the 72 hour cancellation period will be charged in full. General Session - Help Us Help You! Schedule directly with your Account Executive if you'd like to request a meeting. Registrations will still be accepted after the AUG 24th deadline; however, we will be unable to guarantee a jacket. Cancellations will be accepted any time prior to and including SEP 4, 2018. No refunds will be given after this date. However, arrangements can be made to transfer your registration to another individual from your clinic/group. 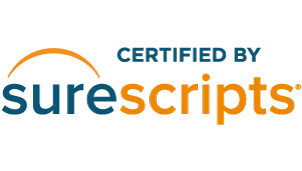 All conference fees will be included with your clinic’s regular monthly bill following the conclusion of the conference.